Learn about a piece of California history at the Wells Fargo Museum in downtown L.A.! 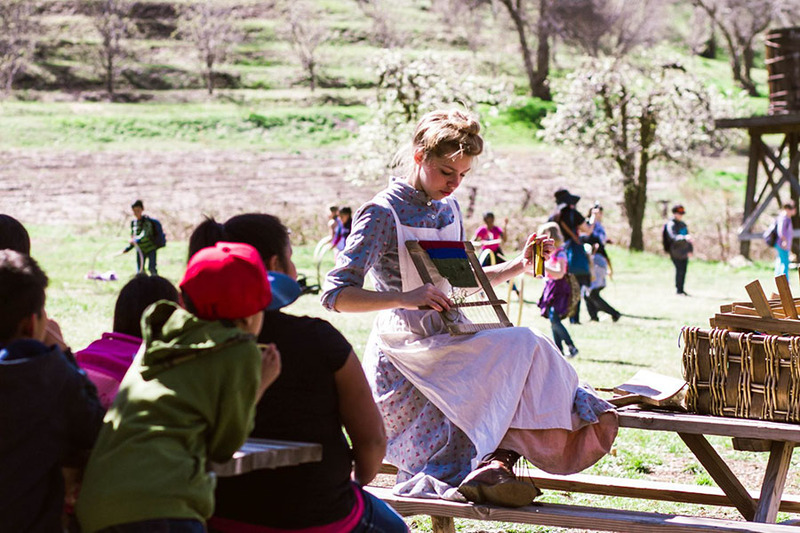 A two-hour guided tour includes topics such as Wells Fargo’s role in the development of California & the West, transportation and communication in the 1800s, mining methods and life during the Gold Rush, traveling by stagecoach, and 19th-century banking. You will even get to experience what it is like to ride on a stagecoach! Parking available off-site in public lots for a cost between $7.75-$11. Gift shop available after tour is over.